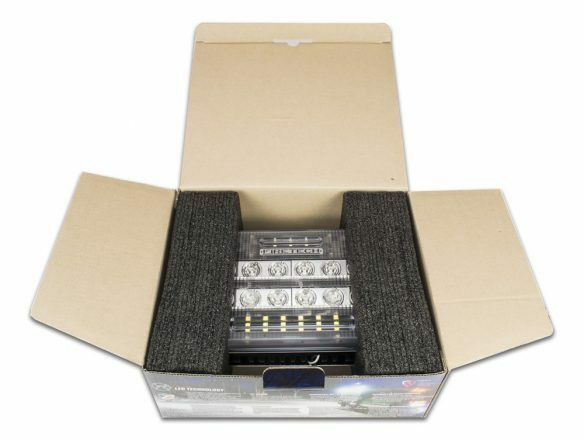 The Guardian LED Surface Mounted Scene light is a 7×9 900 series sized fixture that produces up to 4 times the light output, for similar cost, with a lifetime warranty. 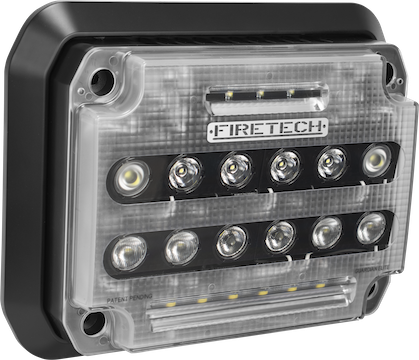 It is offered in two models; the Guardian 6500 lumen scene light, designed for the EMS or Fire market on a super tight budget, and the Guardian Elite. 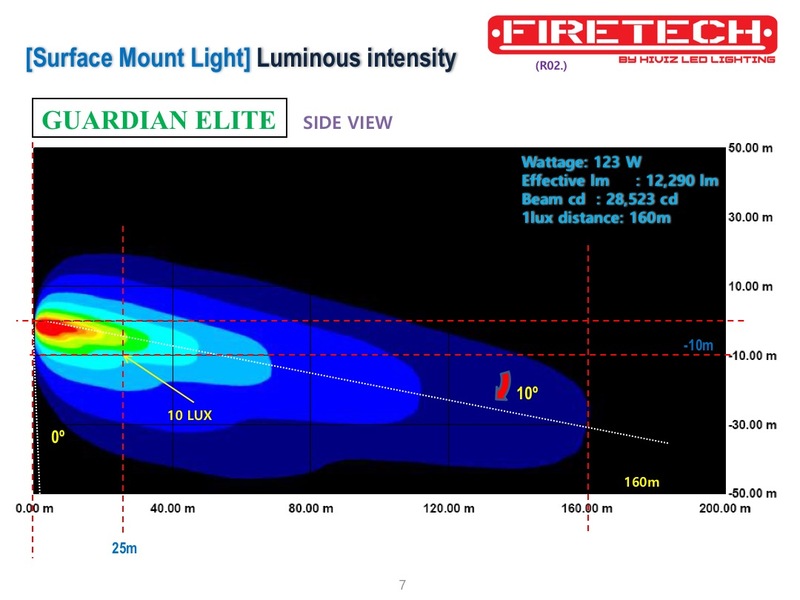 The Guardian Elite offers as much usable light as fixtures commonly advertised as 20,000 lumens in the fire market despite it being close to 1/2 the size (and cost). 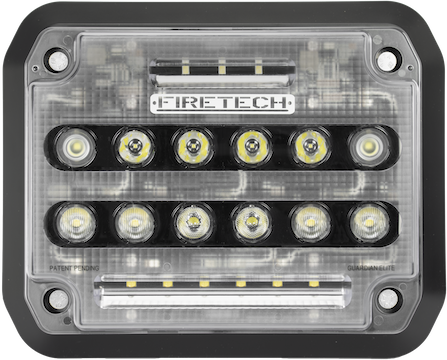 The Guardian LED scene light uses a 7.25”x 5.25” mounting hole layout which matches the most common 7×9 “900 series” fixtures in the industry. 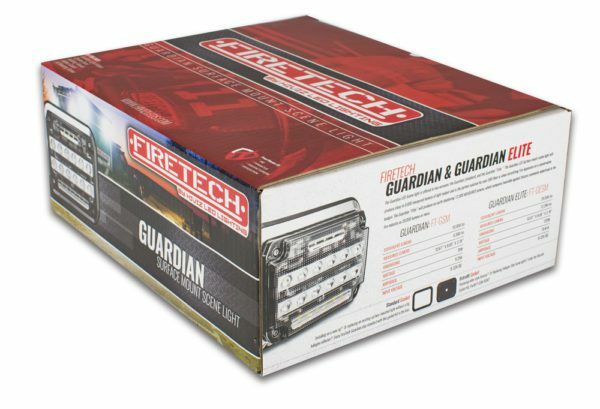 This uniformity across the industry makes the Guardian Scene Light a perfect self- installable replacement, all without needing to drill any new holes in your rig. 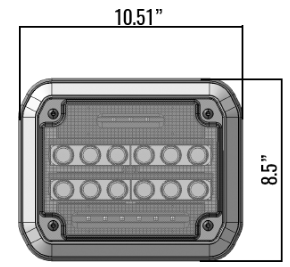 Two Models to fit any budget! 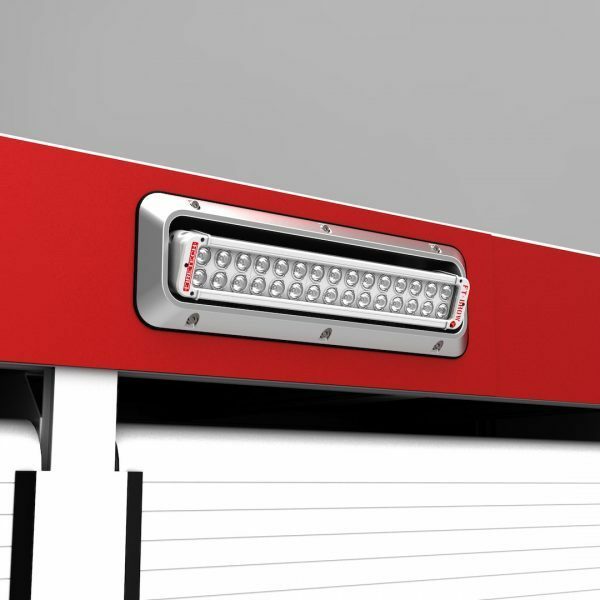 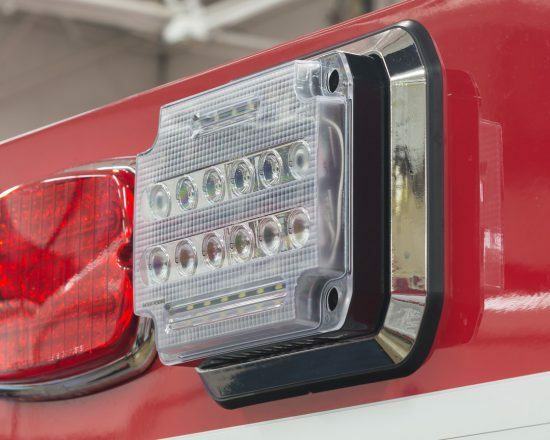 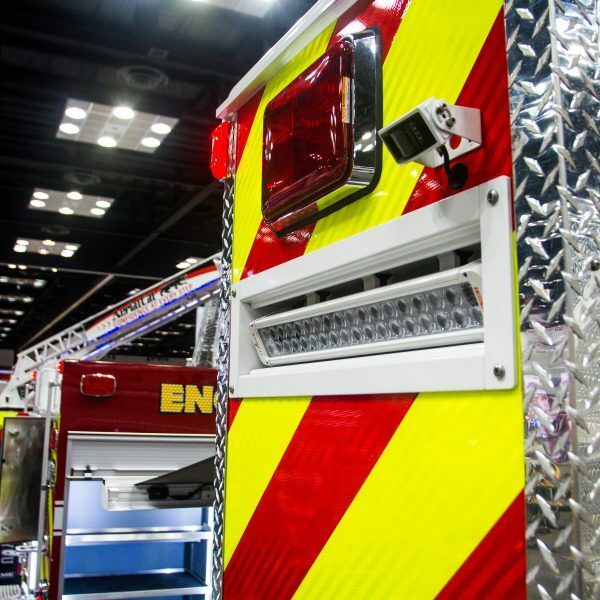 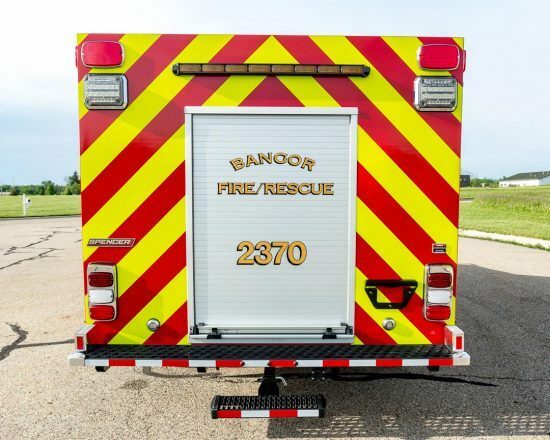 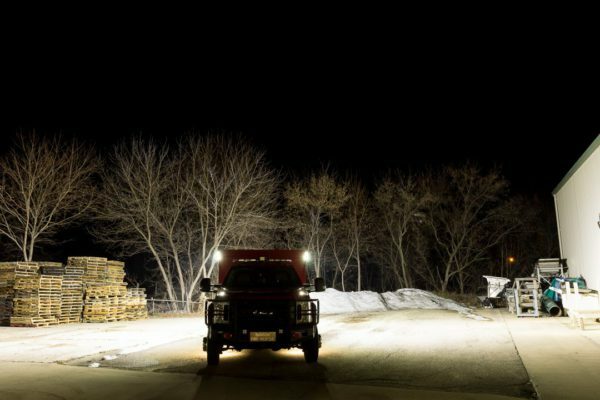 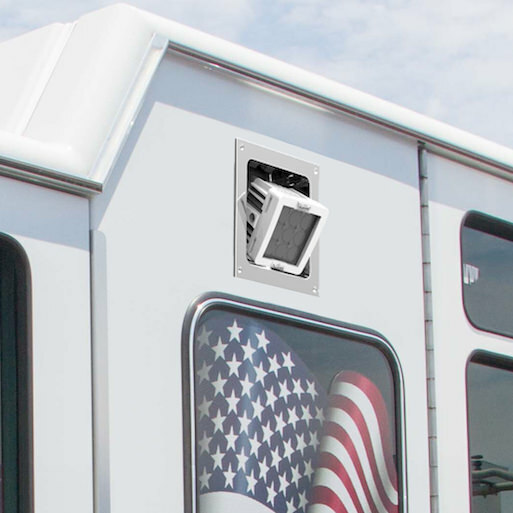 The Guardian LED Scene light is offered in two versions; the Guardian (standard), and the Guardian “Elite.” The Guardian LED Surface mount scene light will produce close to 6,000 measured lumens of light output and is the perfect solution for your EMS fleet or when retrofitting Fire Apparatus on a conservative budget. 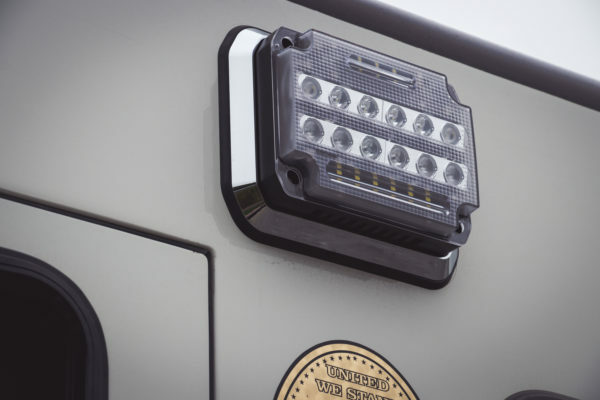 Both of these LED Scene Lights will grant your trucks and EMS fleet the light you can rely on when times are at their worst. 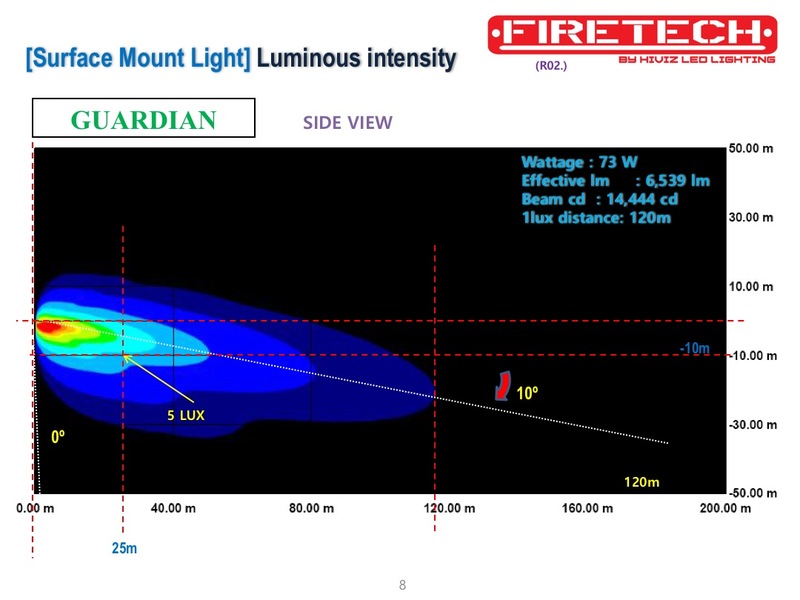 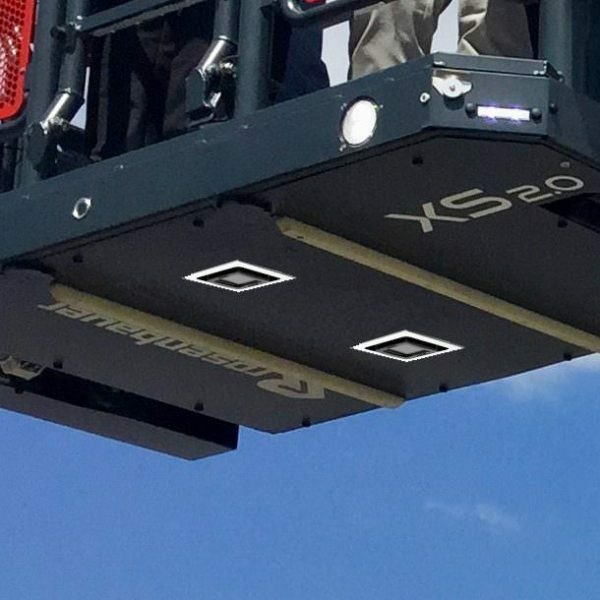 The Guardian “Elite” will produce an earth-shattering 12,500 MEASURED lumens, which compares favorably against fixtures commonly advertised in the fire industry as 20,000 lumens or more. 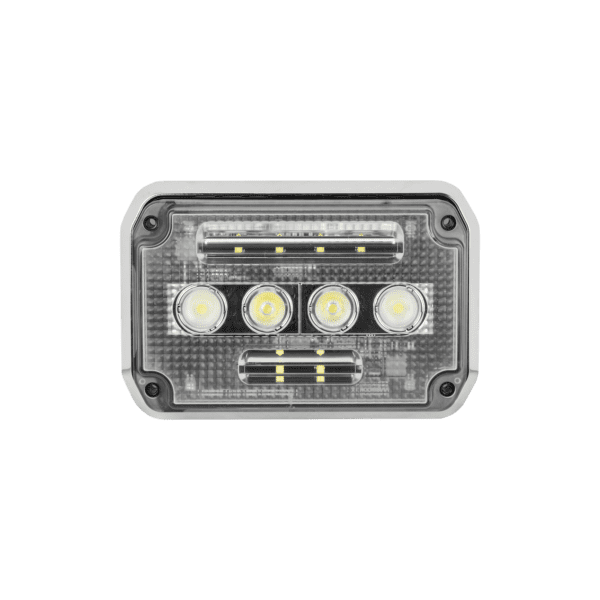 The difference between our products and other companies’ LED scene lighting products is that ours are designed and measured for actual use in the field. 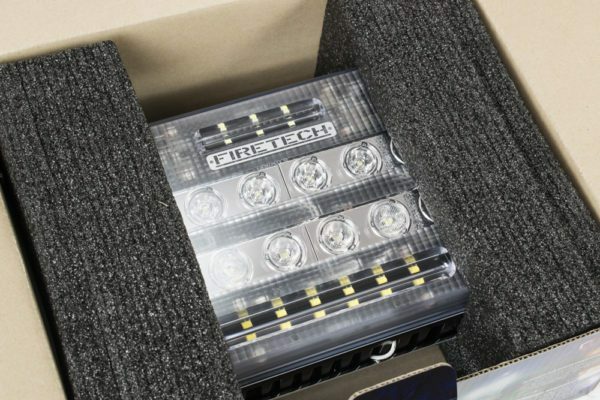 This is why we are comfortable offering our industry-unique limited lifetime warranty, and why we believe that our products truly are the best for your emergency lighting. 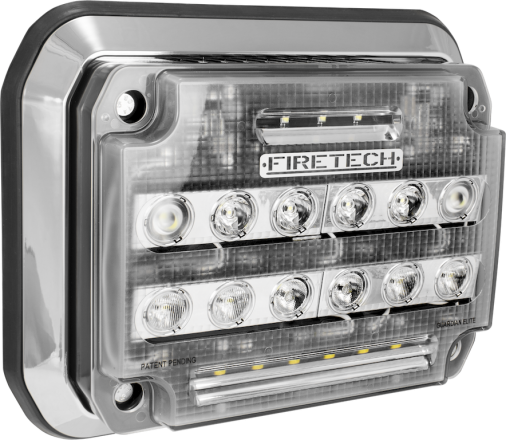 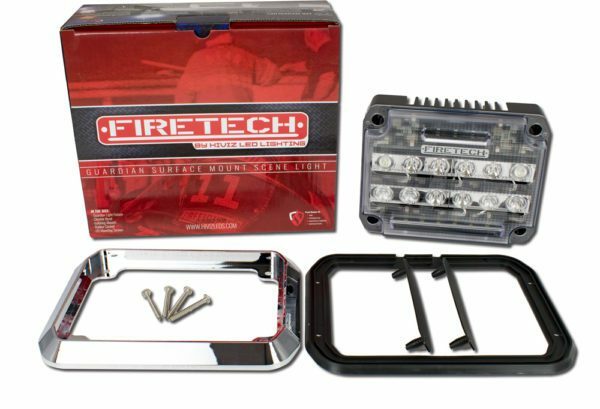 If you would like to learn more, visit our Dealer Locator page to discover your closest FireTech dealer! 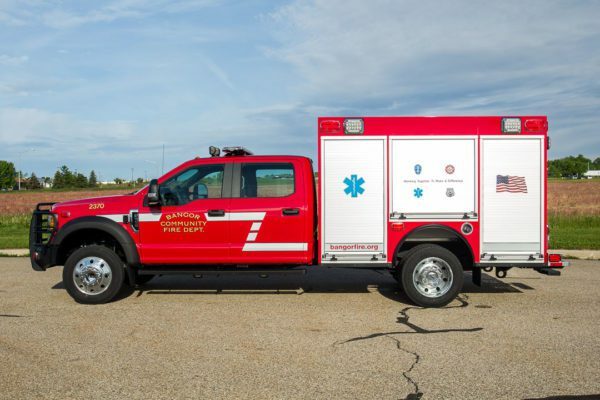 You can also call 703-662-3458 or fill out the form below!